You may not know the name Richie Bucher, but you've almost certainly seen his artwork. 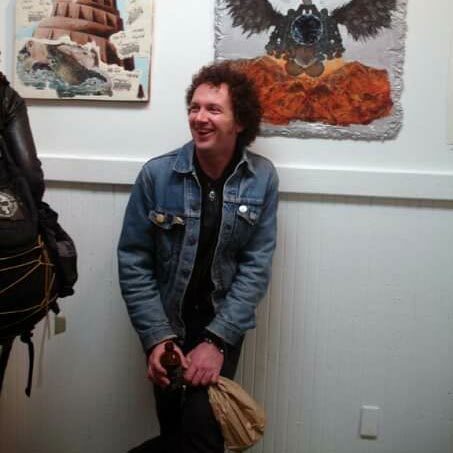 Bucher, an East Bay artist and musician, drew the cover art for Green Day's Dookie, an album that's sold 20 million copies. The record cover is now as iconic as it is detailed—one that teenagers around the world have stared into for hours on end, getting lost in its Berkeley in-jokes, characters, and pop-culture references. Today, rapper Vince Staples released his new album, FM!, and the cover is a clear tribute to Green Day's Dookie. Instead of Telegraph Avenue in Berkeley, the scene is Long Beach, Staples' hometown. 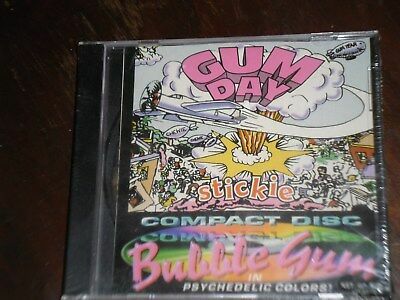 But the style is the same, and the details are familiar—including the arced 3D lettering, the flying aircraft, the police, and the “Cool God” in the upper right-hand corner. I called up Bucher the day of FM! 's release to see what he thinks of Vince Staples' homage. So, did you know who Vince Staples was before tonight? No! I don't know Vince Staples. I just listened to it, it sounds pretty good. What do you think of his album cover? I think it's really cool! I just looked at it a little more closely, and I gotta say, I love stuff like this. It seems really clever and respectful. I have absolutely nothing bad to say about it—I think it's really cool. 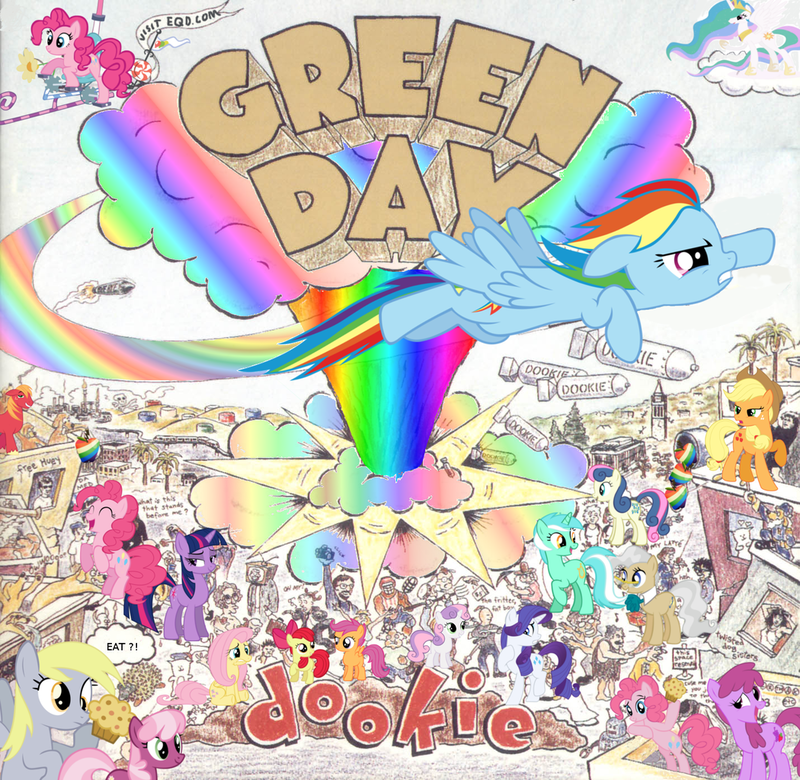 There've been plenty spoofs or tributes over the years of the Dookie cover. Do you see them all? I don't have any way of seeing all the stuff, unless someone sends it to me. But I don't think I've ever seen anything that I didn't get a kick out of. I'm always really flattered by it. Why would they bother doing it if they didn't enjoy what I did? Growing up, drawing, I had my influences. 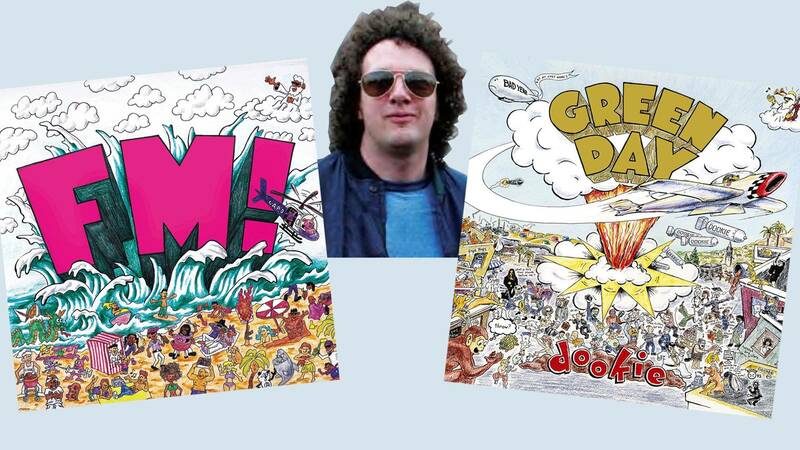 The Dookie cover that I did was an homage to other artists as well. So if somebody younger is doing something that's a takeoff of what I did, it's just part of a long line of art tradition. It's a lucky crowd to be part of. What sort of artists were you paying homage to with Dookie? 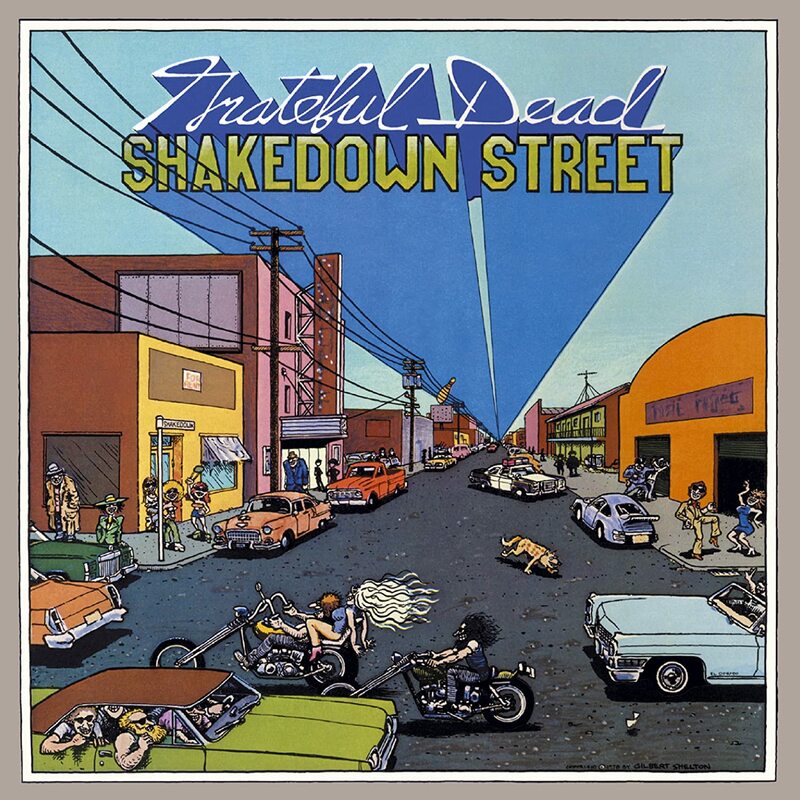 Specifically, Gilbert Shelton—he did The Fabulous Furry Freak Brothers, and I grew up loving that stuff—but he did a cover for the Grateful Dead album Shakedown Street. Another big one was John Holmstrom, who did the Ramones' Rocket to Russia. That's where "Eat at Chef Wong's" comes from, it's on someone's T-shirt on the lyric sheet. 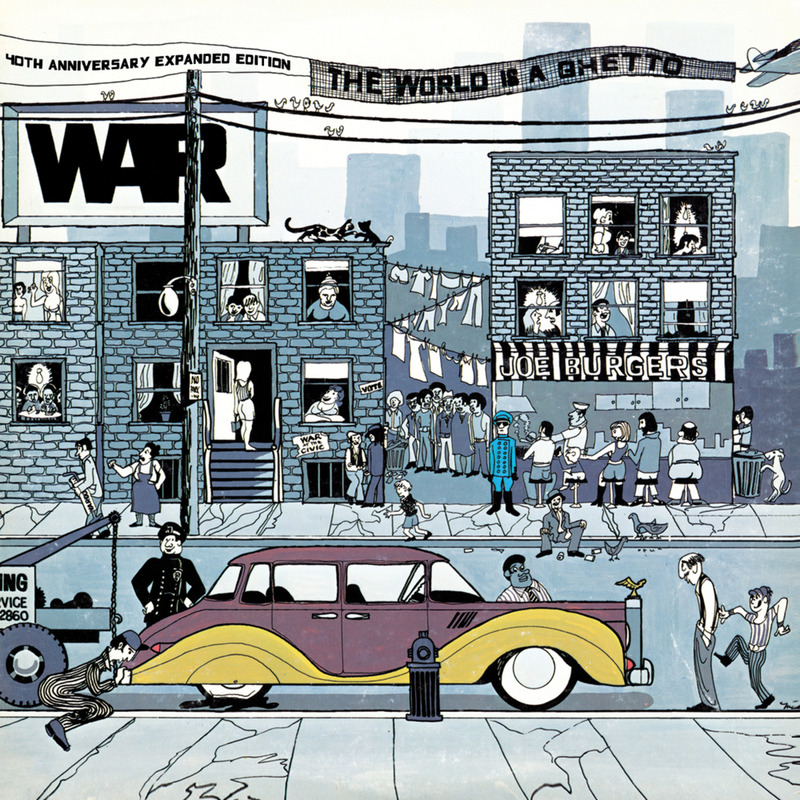 And the other pretty direct influence was the band War, and The World Is a Ghetto artwork, and the artwork for Why Can't We Be Friends? All that stuff, that was the feeling around Berkeley when I was growing up. Just a whole bunch of people getting down and living together in the city. That was the feeling that I wanted to convey. Listening to Vince Staples tonight, and looking at his artwork, it's like, they have their world, they have their feeling, and that's what they're trying to convey! It's the same sentiment, but their localized version, and that's cool. Did anyone from Vince Staples' team or label get in touch with you about it? What are you doing nowadays? 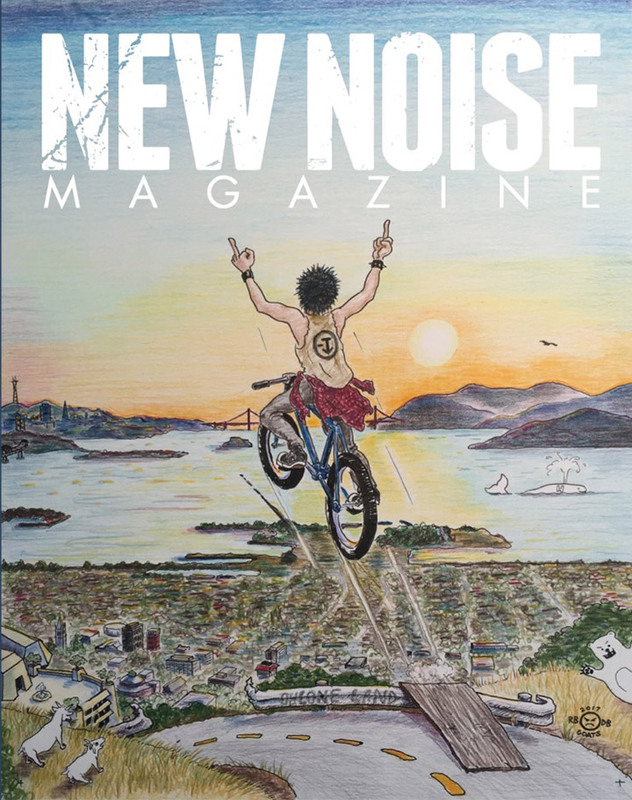 I saw that New Noise magazine with your artwork on the cover. I've been doing things like that. I've been doing a couple of commissions. Longer term, I've been working on graphic stories that I want to compile into a book. And working on paintings here and there. Some stuff for my dad. Just a couple different projects that are going simultaneously. I have a website. And of course, people can keep up with my art on Instagram.